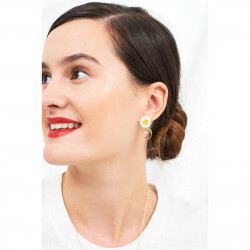 This costume jewelry collection by Les Néréides, happy, colorful and adorned with flowers will bring joy and a big smile on your face like the first awakening sun rays. 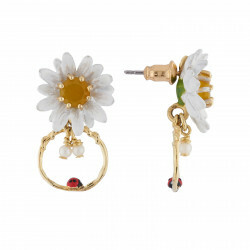 Discover this collection here. 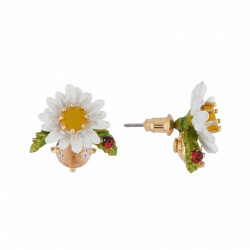 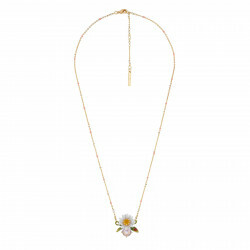 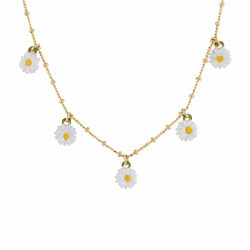 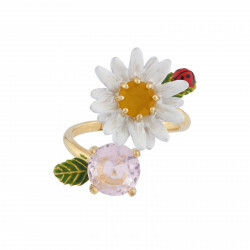 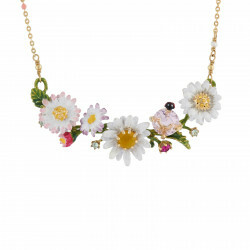 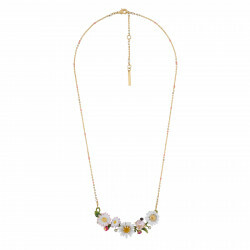 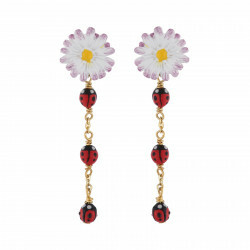 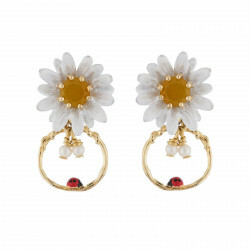 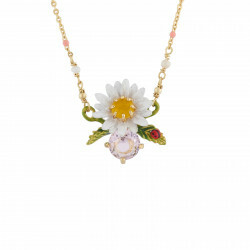 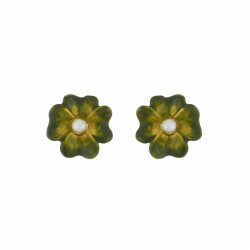 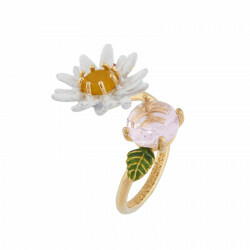 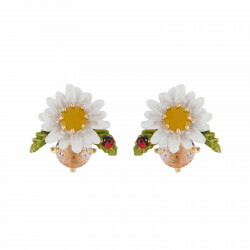 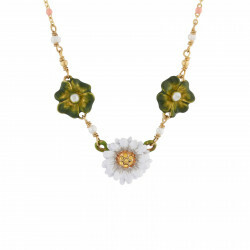 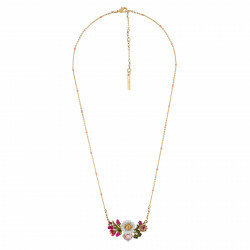 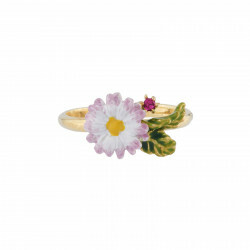 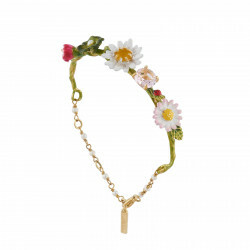 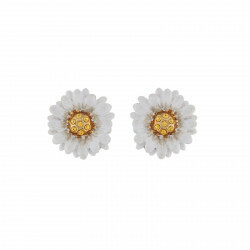 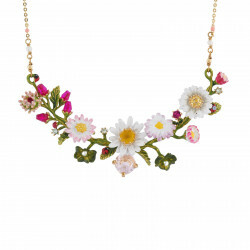 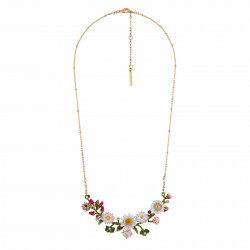 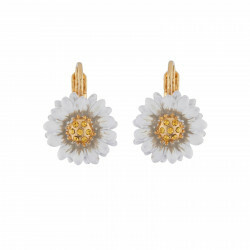 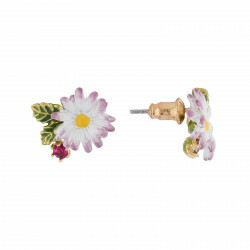 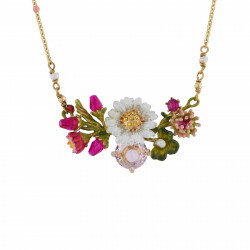 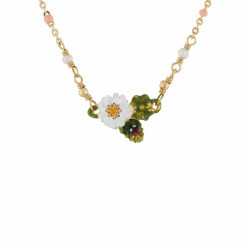 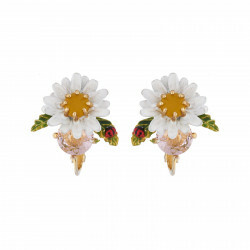 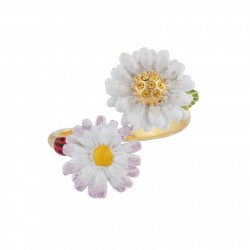 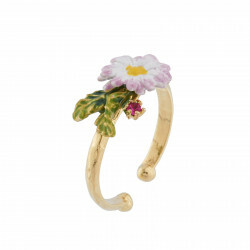 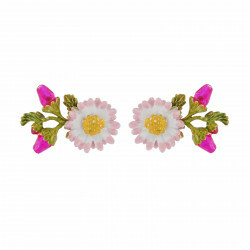 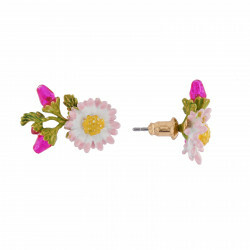 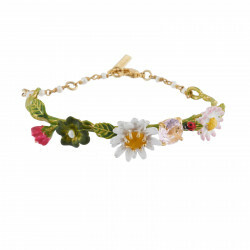 It is time to free your spirit and ignore winter with the Lovely Daisies designs. 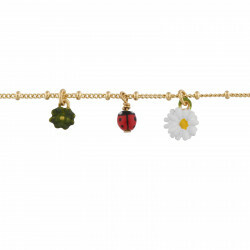 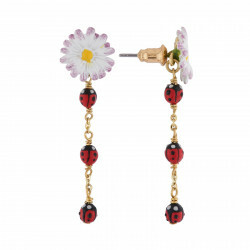 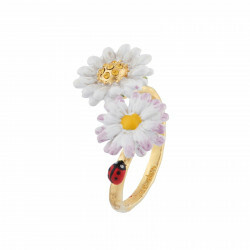 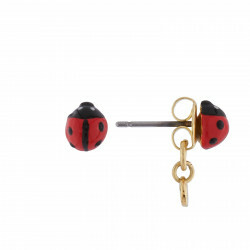 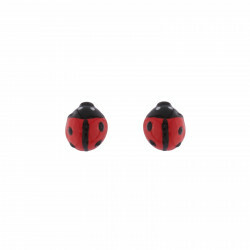 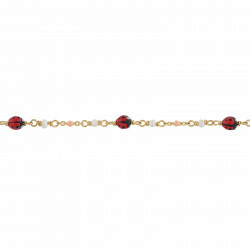 From the flowery trio of rings, to the drop earrings with ladybugs, not to mention the bangles or the long necklaces with their precious pistils, nothing is left to chance and all the warning hints of spring are found in this range of fashion jewelry. 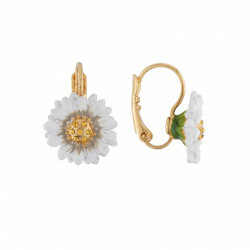 Set on their own or paired on your adjustable rings and your collar necklaces, these creations reveal with extreme tenderness the iconic know-how of the brand Les Néréides. 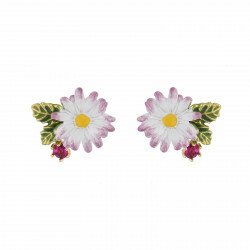 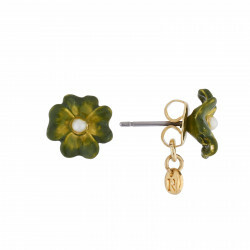 The hand enamel of your jewels will genuinely embellish your hand or earpieces with even more even so on your dormeuse earrings.